This is week three of the Jair Bolsonaro presidency — but there is already the shadow of scandal looming over the presidential palace. 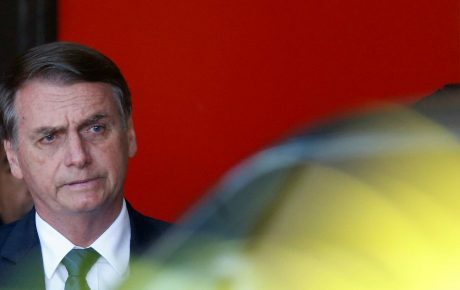 Senator-elect Flávio Bolsonaro, the president’s eldest son, is involved in an investigation into suspicious cash transactions made by Fabricio Queiroz, his former advisor and driver. 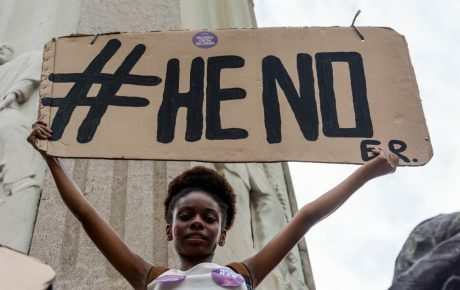 This week, Flávio Bolsonaro managed to get the Supreme Court to suspend the probe. But what seems like a win could actually backfire. Mr. Queiroz made a total of 176 cash withdrawals from his bank account in 2016, an average of two per day. On August 10, 2016, for instance, the former advisor withdrew cash five times, in transactions totaling BRL 18,450. One of the financial operations in question involved a BRL 24,000 check to First Lady Michelle Bolsonaro. This kind of transaction is customary when the intent is to conceal the source and recipient of the funds. Take the Mensalão scandal, for instance. 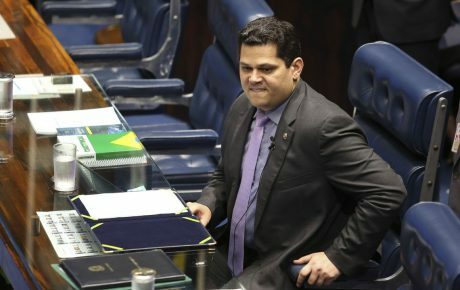 In 2005, it was uncovered that the Lula administration was paying bribes to congressmen in order to get their support in floor votes. The payments were all made via cash withdrawals. 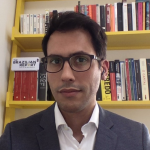 In his petition to the Supreme Court, Flávio Bolsonaro’s defense team argued he should be protected by Brazil’s parliamentary immunity—a legal benefit given to federal elected officials, establishing the prerogative that they can only be prosecuted and tried by the notoriously slow and politically-driven Supreme Court. Ironically, the Bolsonaro family has spoken out against the benefit in the past, saying that politicians with nothing to hide should not run for cover. What is more striking about the latest move by the Senator-elect is that he is not even under formal investigation yet. 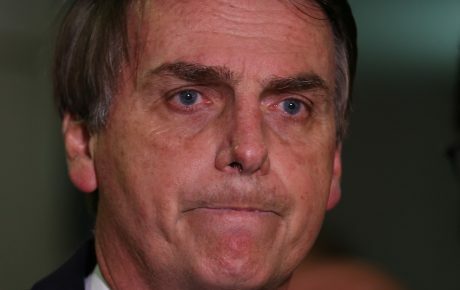 But, by hitting the panic button, Flávio Bolsonaro essentially puts a target on his. Just two months ago, he was the best-voted senator in Rio, and set to become an emerging force in Brazil’s Congress. Now, he has turned into a liability. By going “all in” in this case, the president’s son also brings the corruption case to the presidential palace. After all, that BRL 24,000 check to Michelle Bolsonaro will be scrutinized — and the president himself could be placed under investigation. 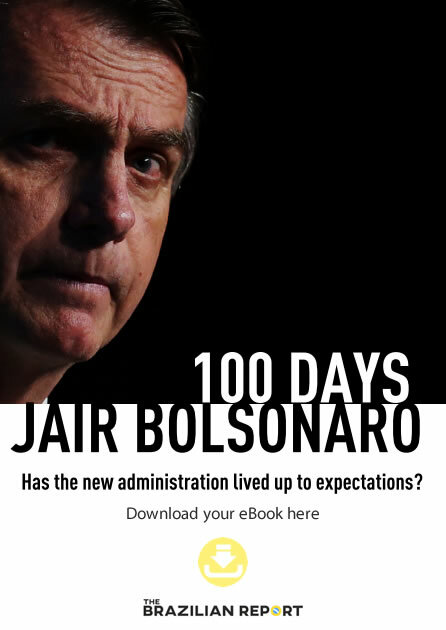 The worst part, for the president, in this whole ordeal, is that Flávio Bolsonaro dented the administration’s image for a victory which is set to be short-lived. Justice Marco Aurélio Mello, who oversees the case, will return from holiday on February 1. He has promised to overrule the suspension. “The Supreme Court can’t be volatile. Cases don’t vary according to the name [of the defendants]. And I’ve always ruled against this kind of request,” he told G1 pundit Andreia Sadi.